Doctors, nurses, purchasing agents, pharmacists, office managers and other health care professionals are being warned by the FDA to Know Your Source. 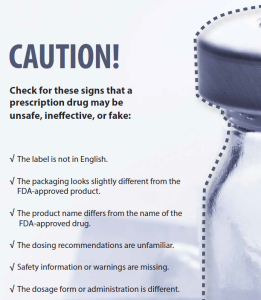 The FDA is urging medical professionals to verify the authenticity of the medications they purchase or dispense to patients. 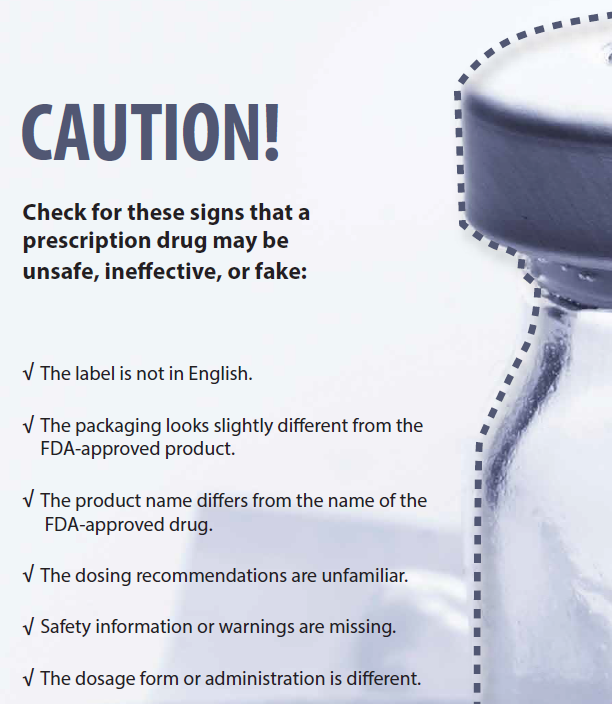 FDA is using four flyers to educate and alert medical professionals on the risks and liabilities of purchasing medications from unauthorized or unethical wholesalers. 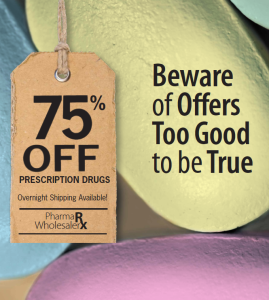 Too Good to be True: Beware of offers with deep discounts on prescription drugs. Aggressive marketing tactics and deep discounts on prescription drugs may indicate that the products are stolen, counterfeit, substandard, or unapproved. Check These Signs. Look at the spelling, the packaging, and labeling carefully. Poor quality in the product packaging poor labeling may be a sign that this prescription drug is unsafe, ineffective, or fake. 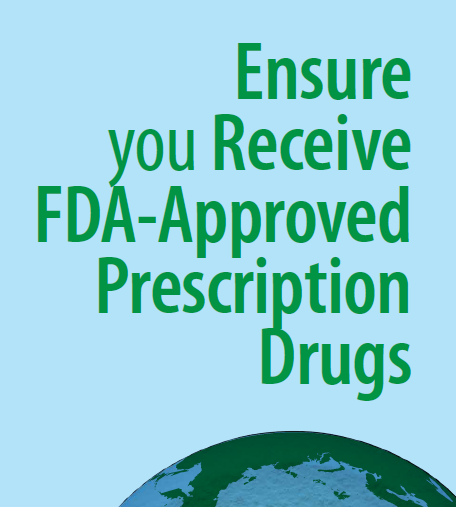 Use only FDA-Approved Prescription Drugs. 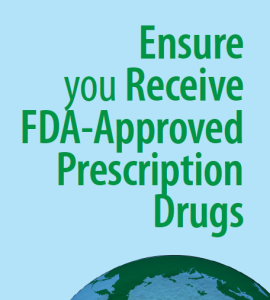 Drugs that are not FDA approved may have unknown or harmful ingredients, or may not have been manufactured, transported, or stored under proper conditions. Buying directly from the manufacturer or a licensed wholesale drug distributor. Click Here >> Verify Wholesale Drug Distributor Licenses. 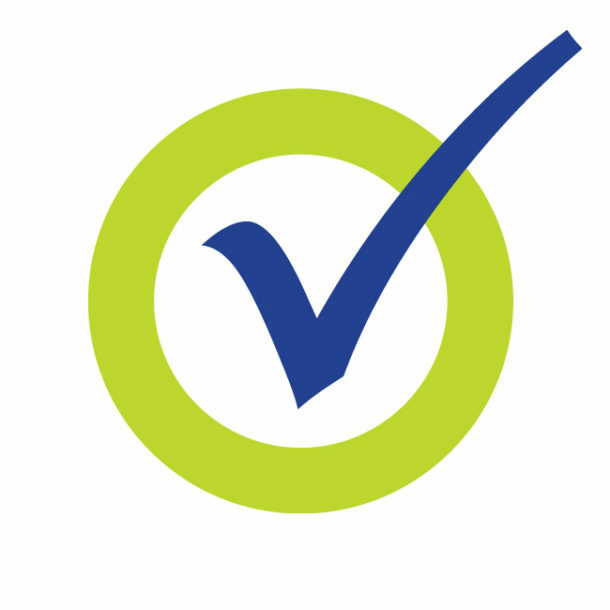 Report Adverse Events and Quality Issues. 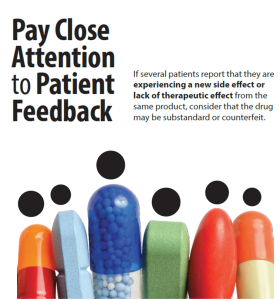 If patients report they are experiencing new side e­ffects or lack of therapeutic benefit from the same product, consider that the drug may be substandard or counterfeit. FDA warns Doctors against the use of counterfeit and unapproved drugs. 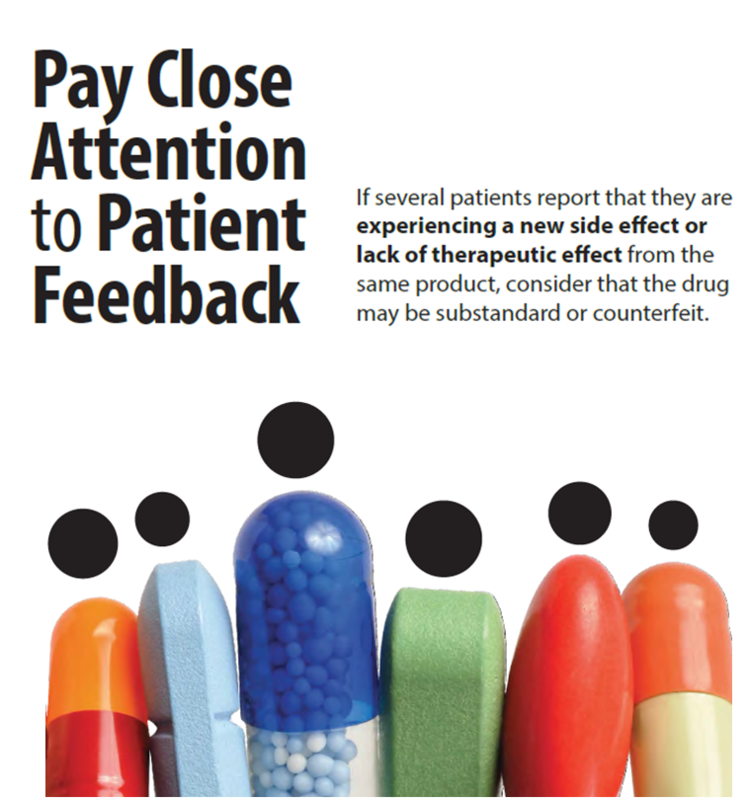 FDA urges the healthcare professionals to examine their purchasing practices to minimize harm to patients.